Thelma Gooch was born December 30, 1895 in Columbus, Ohio. Her Father, Robert Everett Gooch, was born in 1864 in Louisville, Kentucky. Her mother, Frances "Fanny" Payne Pusey Gooch, was born in 1862 in Garnettsville, KY. Her parents married in 1889. They had two children, of which she was the second born. Her older brother Everett Pusey Gooch was born 1892. The family lived at 96 Grassmere Avenue in East Cleveland, Ohio. Her father worked as a insurance salesman. Her mother was a published author of plays and novels. By 1910 the family had moved to a more prosperous home at 1523 East Boulevard in Cleveland, OH. Her father lead a busy life as a salesman. He traveled a great deal in both America and the United Kingdom. He suffered from a kidney ailment, which eventually lead to a nervous breakdown. In June of 1913 Thelma Gooch graduated from high school in Cleveland, where she had become interested in a career as an artist. Her father's doctor prescribed treatment at a special clinic in New York City, so the family left Ohio and moved to 217 Burns Street in Forest Hills, Queens, NY. 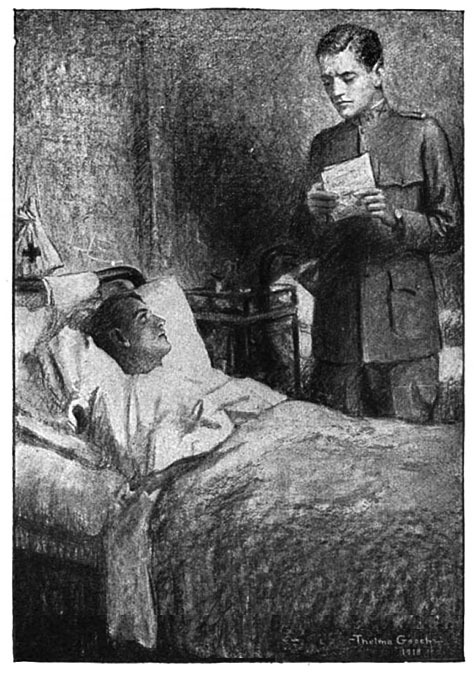 Her father was treated by William Elliott Dold (1856-1940), a prominent psychiatrist in charge of the River Crest Sanitarium of Astoria, Queens, NY, a mental institution that was located at the intersection of Ditmars Boulevard and Crescent Street. 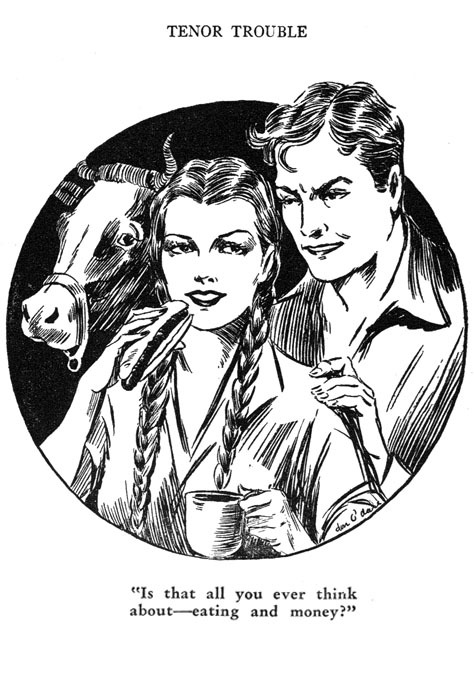 The doctor had two sons, Douglas Dold (1888-1931), who went on to become an author and editor of pulp magazines, and Elliott Dold, Jr., who went on to become a pulp artist. The Dold family occupied private quarters within the sanitarium. In the fall of 1913 Elliott Dold attended The Art Students League at 215 West 57th Street. Thelma Gooch also attended the same school at time, where they both studied with Frank DuMond (1865-1951) and George Bridgman (1865-1943). During her father's recovery he suffered a heart attack and died at the age of forty-nine on February 6, 1914. On August 6, 1917 her older brother married Mildred Maxwell Haynes, who was born in 1890 in Charlton, NY. The married couple moved to Pittsburgh, PA, where he worked as both an accountant and electrical engineer. 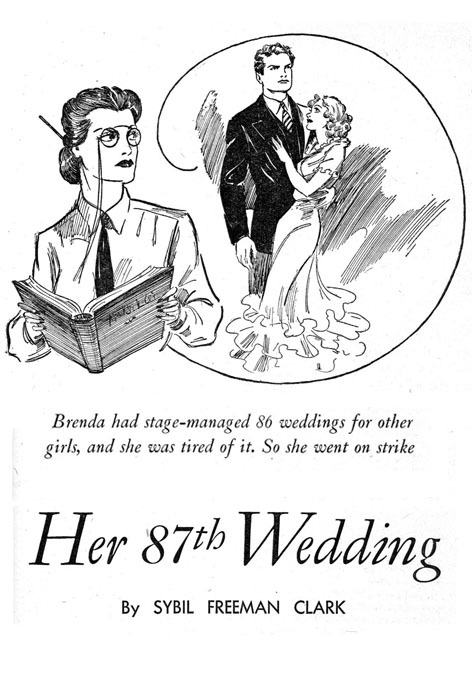 In 1918 Thelma Gooch began to sell freelance illustrations to book publishers. By 1920 she and her widowed mother had moved to Brightwater Village in Islip, Long Island, NY, where they were joined by her mother's sister, Nellie Pusey, an unmarried woman of fifty-six. 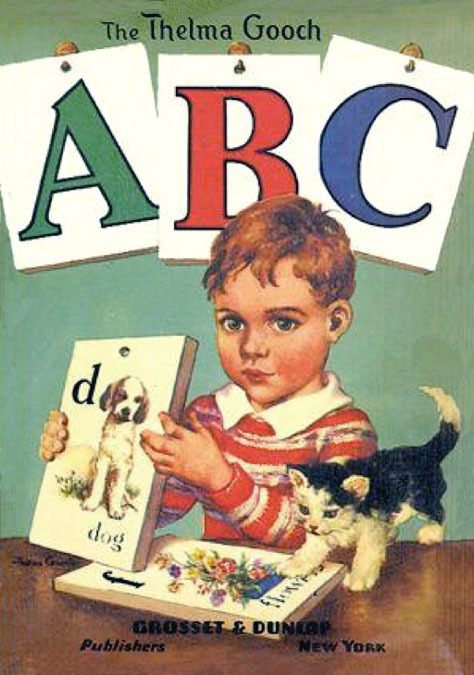 During the 1920s Thelma Gooch illustrated numerous books and developed a famous reputation for children's book illustrations. 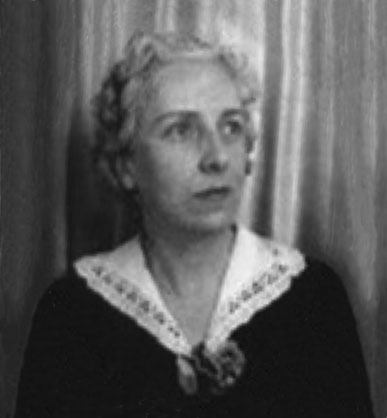 In 1927 Thelma Gooch and her mother moved to the Pelham Gable Apartments in Pelham, NY, which is just south of New Rochelle, NY, a fashionable community for illustrators, such as Joseph & Frank Leyendecker, Norman Rockwell and Howard Chandler Christy (1873-1952). In 1930 she and her mother moved closer to the city. They lived at 575 Riverside Drive, which is a grand apartment building near 135th Street in Harlem on the Upper West Side of Manhattan. 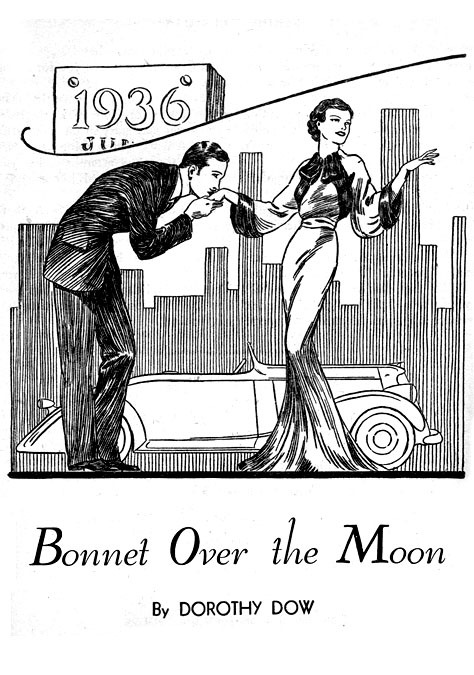 In 1934 during the Great Depression she began to draw pen-and-ink story illustrations for pulp magazines, such as All-Story Love, Sweetheart Stories, Cupid's Diary, Ranch Romances, and Street & Smith's Love Story. All of this work was left unsigned. 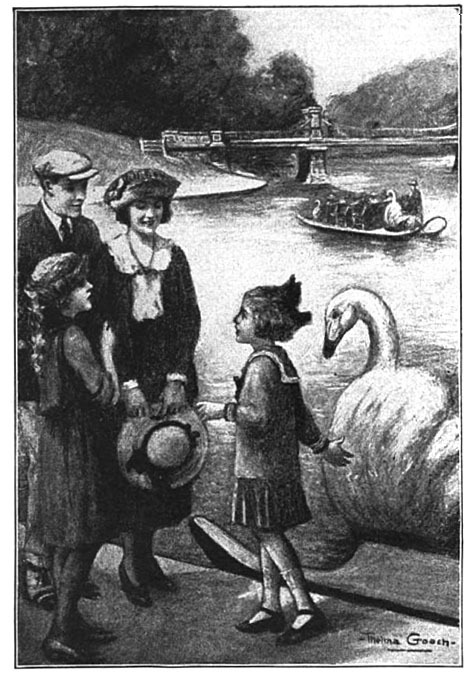 It is likely the artist wanted to preserve her reputation for the more lucrative career in children's book illustration. On 1939 her mother went to live with her brother's growing family in Pittsburgh. This was the first time Thelma Gooch had ever lived alone. She was unmarried and aged forty-four. 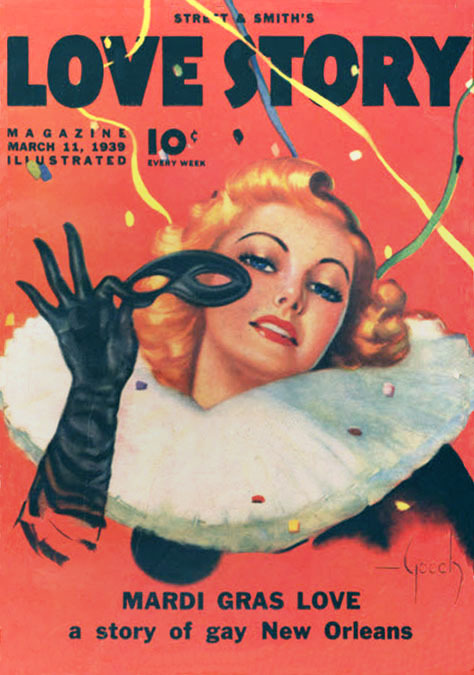 In 1939 she made an exception to her rule and painted two covers for the pulp magazine Street & Smith's Love Story. 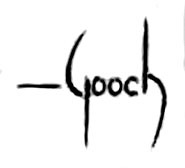 Both covers were proudly signed "Gooch." 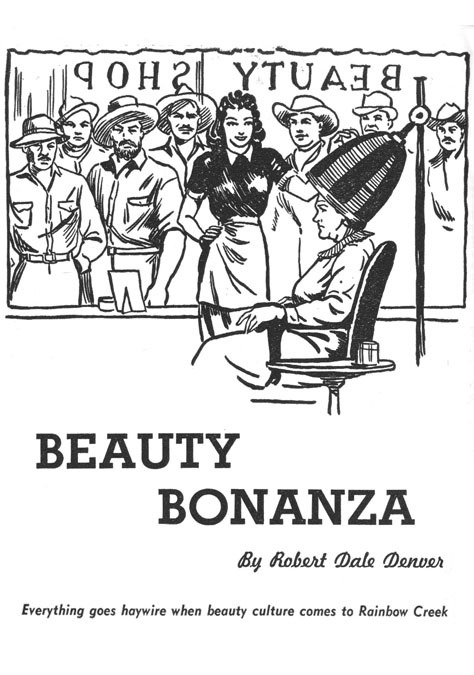 The exact consequences of this public revelation are not know, however it is curious that following this episode there is a brief period when all of her interior illustrations for All-Story Love Tales are signed with the pen name, "don O'dare." This brief masquerade suddenly ceased and she continued to draw hundreds of unsigned pen-and-ink story illustrations for All-Story Love over the next four years. On November 19, 1941 her mother died at the age of seventy-nine in Pittsburgh, PA. In 1941 her fame as a children's book illustrator was such that Grosset & Dunlop published a children's book entitled The Thelma Gooch ABC. 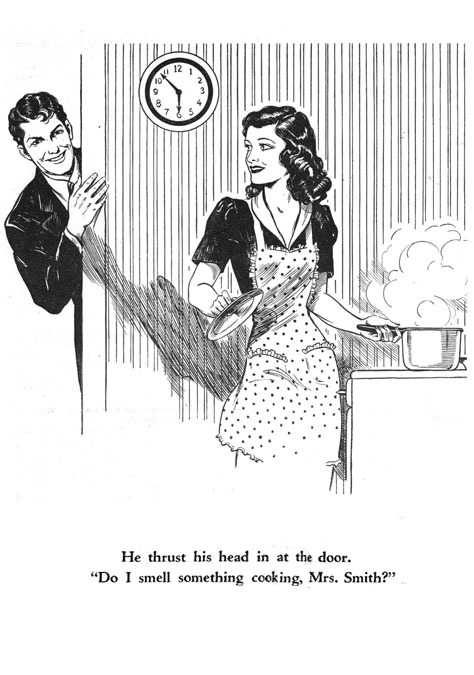 She continued to draw interior illustrations for pulp magazine until at least 1951. In 1957 her older brother retired and moved to Scottsdale, Arizona. 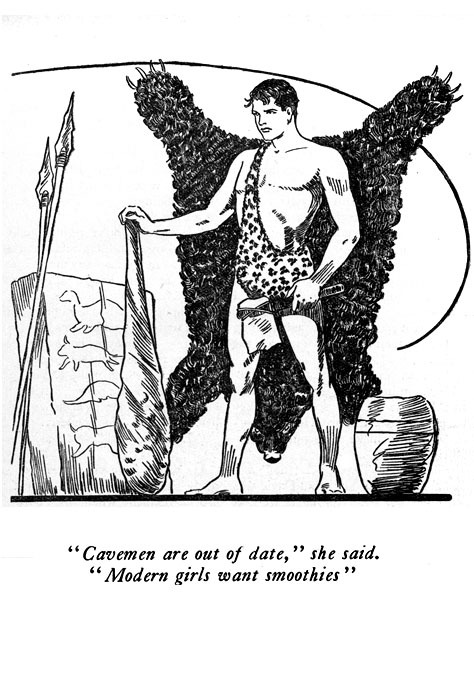 By 1960 classic illustration art had grown unfashionable and most artists needed to find a new source of income. Thelma Gooch had never married and had no children, so she retired from illustration and moved to join her brother's family circle in Scottsdale, AZ. On May 1, 1966 her older brother, Everett P. Gooch, died at the age of seventy-four in Scottsdale, Arizona. Thelma Gooch died at the age of seventy-eight in Scottsdale, AZ, on January 18, 1973.